On February 12th 2019, the City Law School Lecturer addressed questions in Parliament related to the EU Settlement Scheme. 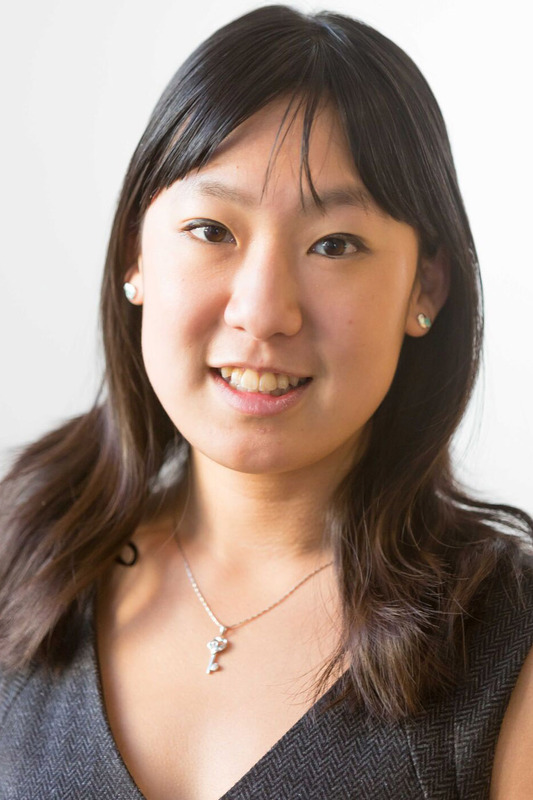 Dr Adrienne Yong was invited to give oral evidence to the House of Commons’ Home Affairs Committee on February 12th. The Lecturer in the City Law School addressed questions related to the UK Home Office’s EU Settlement Scheme. All EU citizens (other than Irish citizens) living in the UK will soon be required to register for a new type of “settled status” as a result of Brexit and the expected end to free movement of people. On January 21, the day her government began the next stage of its pilot testing of the settled status application scheme, Theresa May announced that EU citizens would no longer be charged a £65 application fee in order to seek settled status. To view the proceedings of the House of Commons Home Affairs Committee as they happened, please visit this weblink.